"A key ring gets left in your care and you reject all responsibility for it yet can't bring yourself to throw it away. Nor can you give the thing away- to whom can someone of good conscience give such an object as a key? Always up to something, stitching paths and gateways together even as it sits quite still; its powers of interference can only be guessed at." I don't know about you, but I am inclined to get stuck in ruts. I have very firm opinions of what I like and what I don't like, and I tend to stick to those preferences very closely. Sometimes to the point of shutting out trying new things just because I'd rather stick to what I know. I'm bubbly and lively, so I think people assume I'm spontaneous and don't really realize the extent to which I am actually a die-hard clinger to my established habits. This extends to my reading...I'm very reluctant to step outside my usual comfort zones of historical and literary fiction or nonfiction. 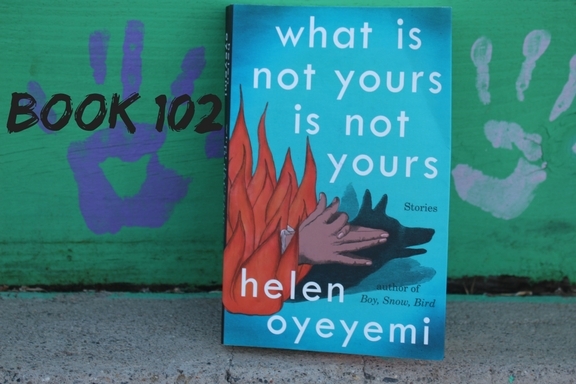 Which is why the first book I read for my book club was a stretch for me: Helen Oyeyemi's What Is Not Yours Is Not Yours is a collection of short stories. At the time I read it, I didn't have a single other collection of short stories on my shelf, as it's not a format I generally enjoy. But we all benefit from a step outside the old comfort zone every once in a while, eh? Honestly, I found the book more interesting than enjoyable. This is my first taste of Oyeyemi (although her well-regarded Boy, Snow, Bird is on my shelf, I haven't read it yet) and she's a powerful, talented writer. Most of the stories (but not all) are loosely interconnected...characters introduced in one have a way of showing up in others, but it's like a kaleidoscope in a way: the same pieces getting combined in different ways to create a whole new view. The boundaries of the world she creates in each story are all slightly different, so it doesn't feel cohesive despite the repeating characters and even the repeating motifs. Possession and belonging, doors and keys, transition and fluidity are all over the stories in What Is Not Yours. Some of the stories really manage to develop these themes in interesting ways that feel complete, but for my money, this was maddeningly inconsistent. There was only one story I didn't like at all, but several of them felt unfinished and slightly underdone to me. Which is why I don't usually read short stories...when they're very good, they're amazing, but when they are anything less than great I find them mostly frustrating. I like immersing myself in the characters and setting of a book, so I find the constant change in setting and characters that short stories bring to be jarring. Most of the stories in this collection were good but not quite there for me...I wanted more from them, and from this book as a whole. 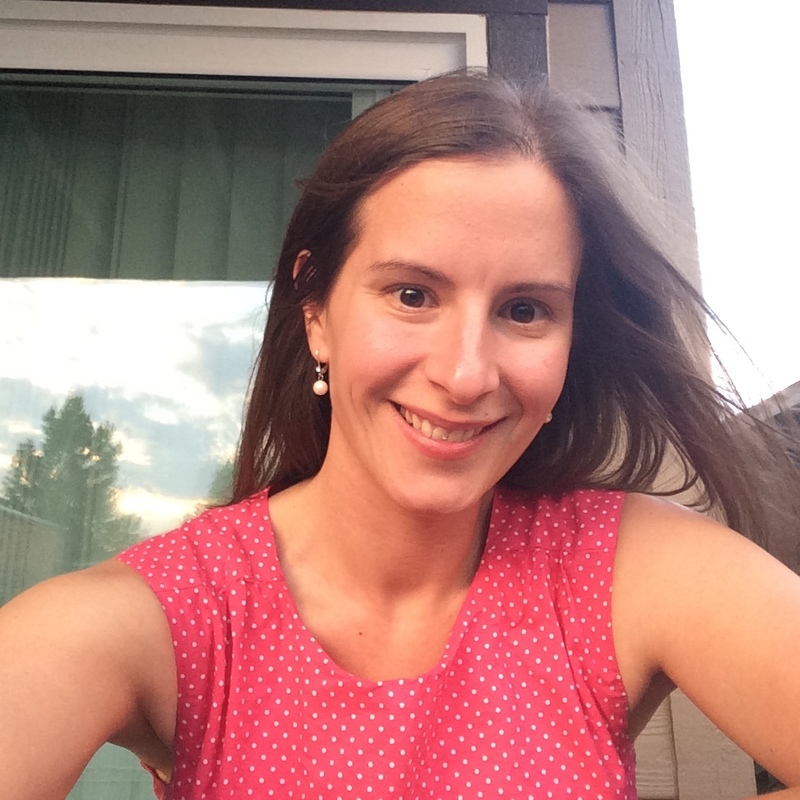 Tell me, blog friends: do you enjoy short stories?